I did this at work yesterday as I was waiting for water to heat up so I could wash eggs. 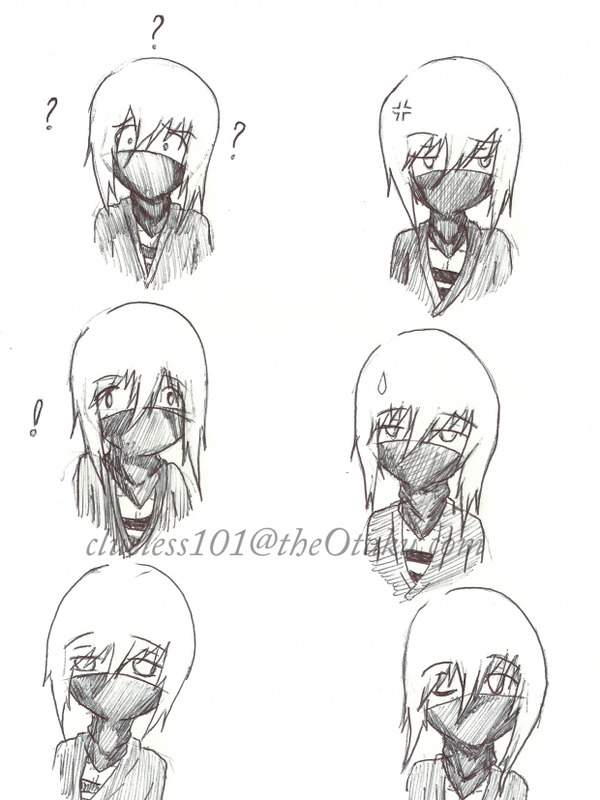 Since Vic is my newest OC I wanted to do an expression sheet with him. I t was a lot of fun. Maybe I'll do more with other Oc's I haven't decided yet. But I drew this with pen since all the pencils at work were dual and need to be sharpened again. If there is a specific OC that would would want to see for the expression's let me know!